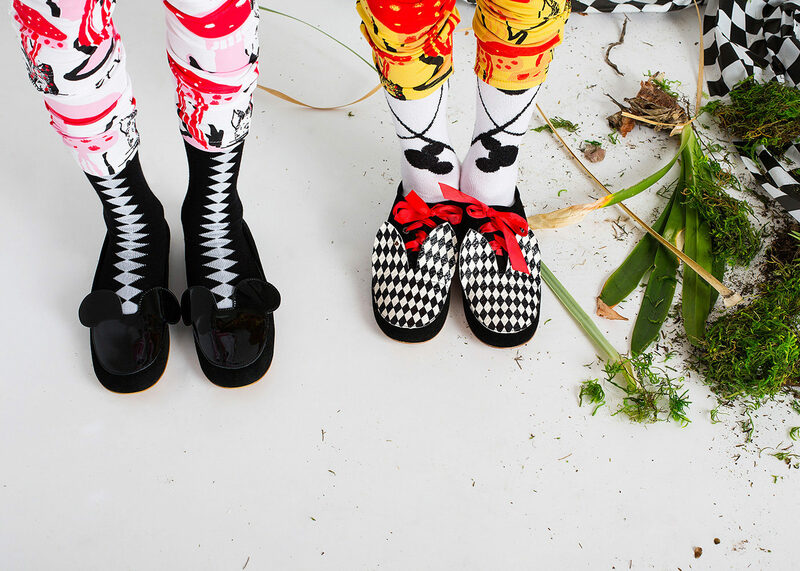 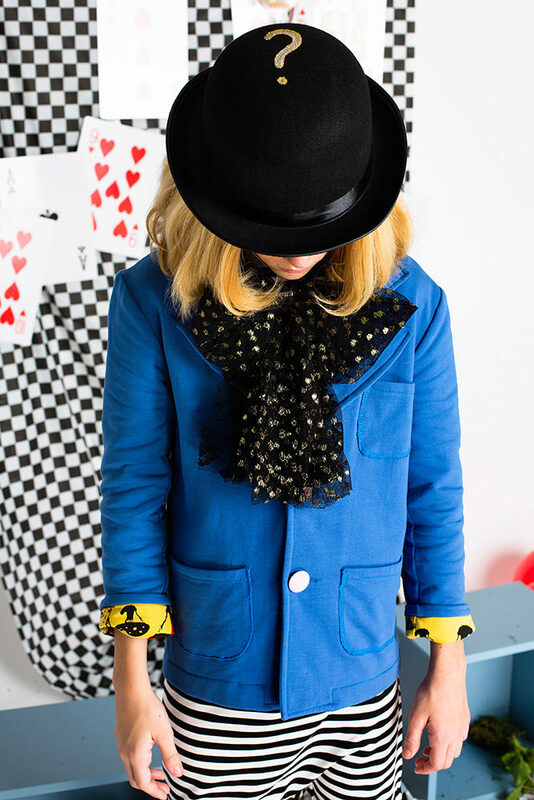 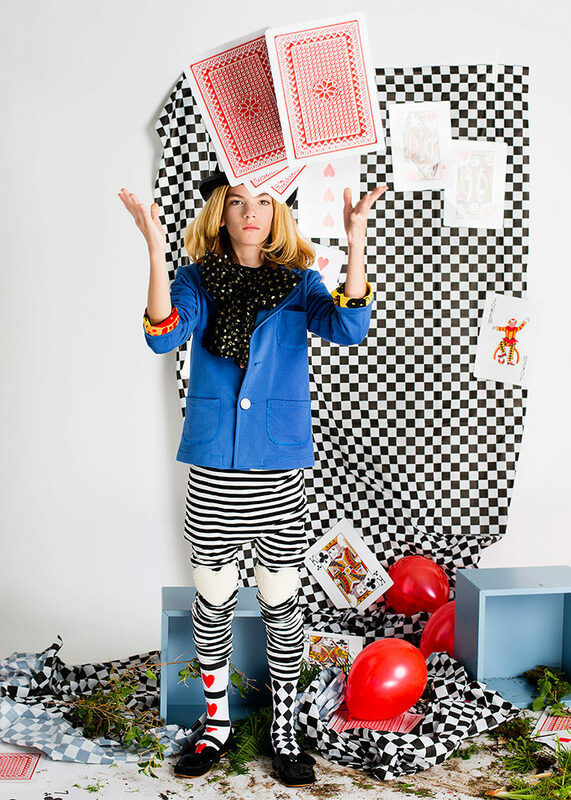 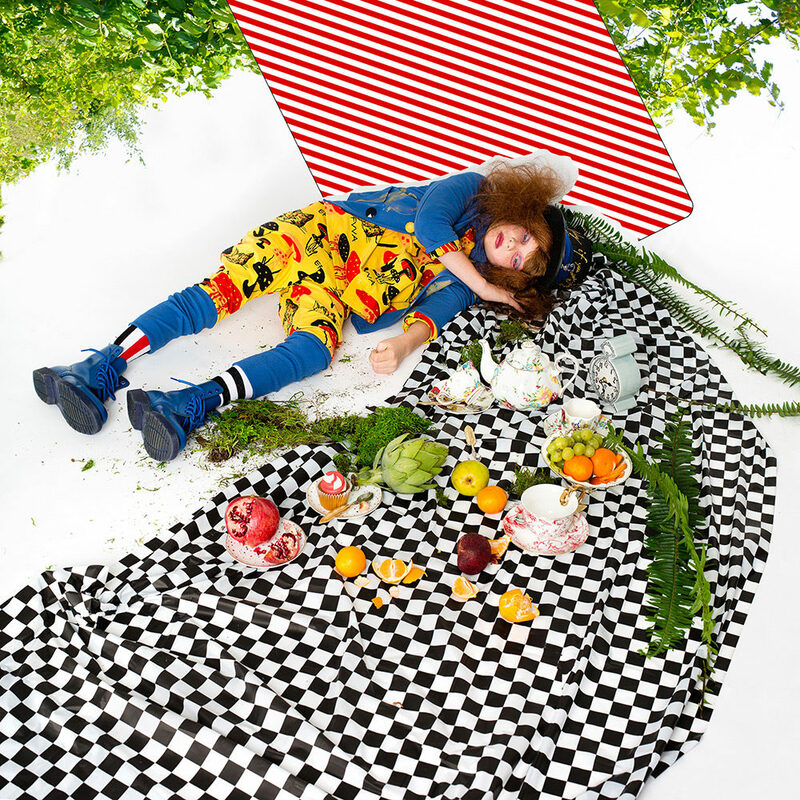 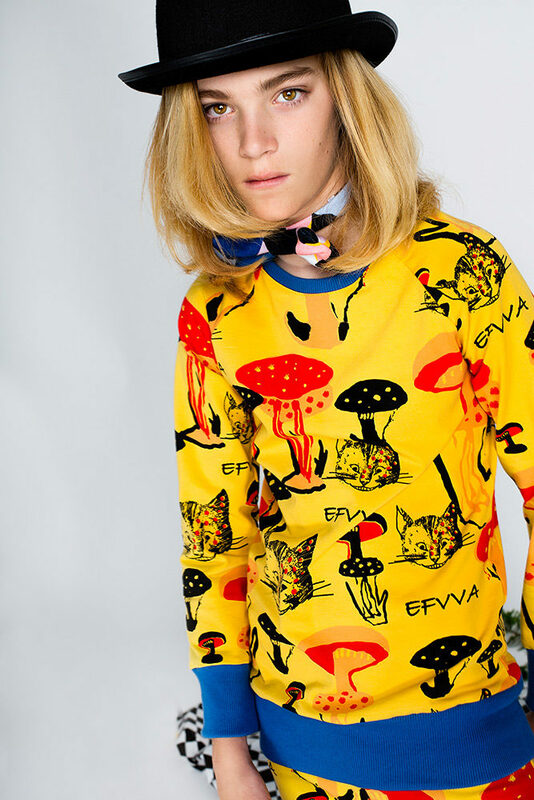 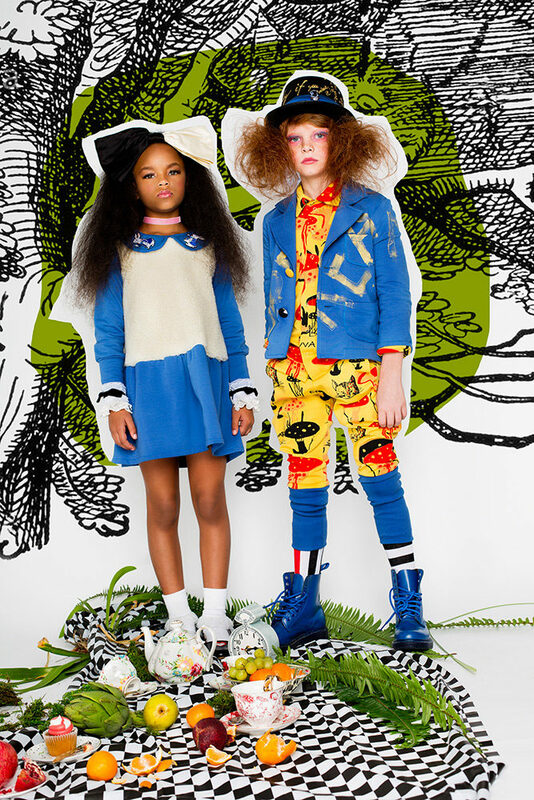 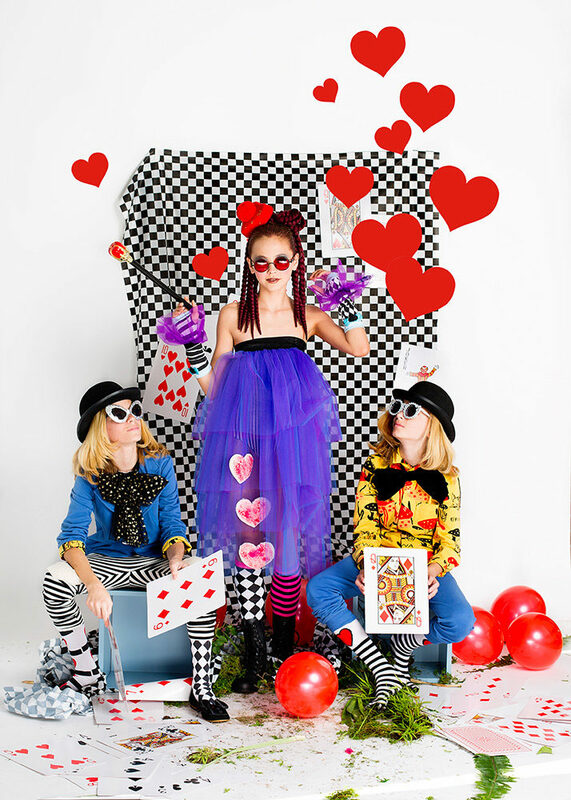 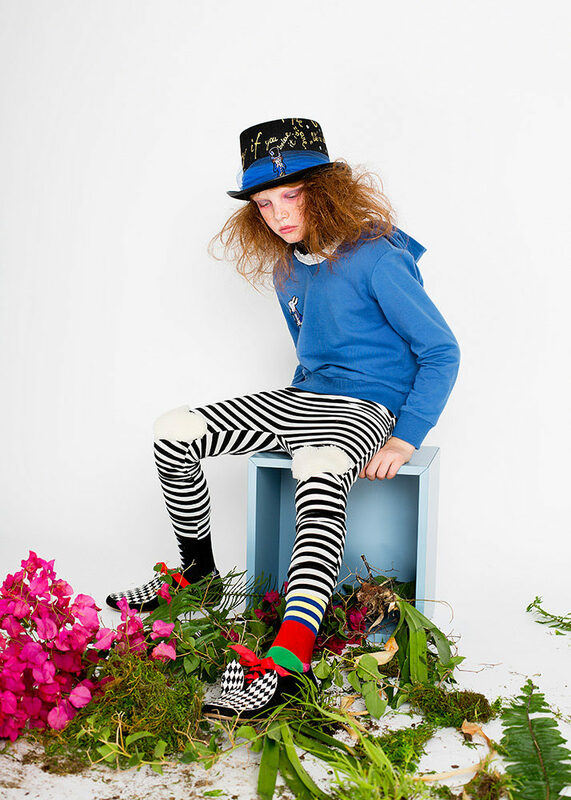 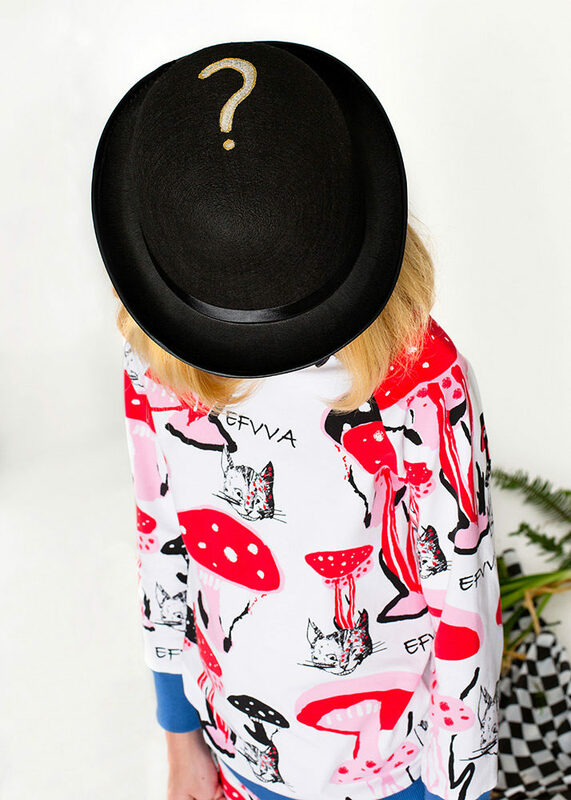 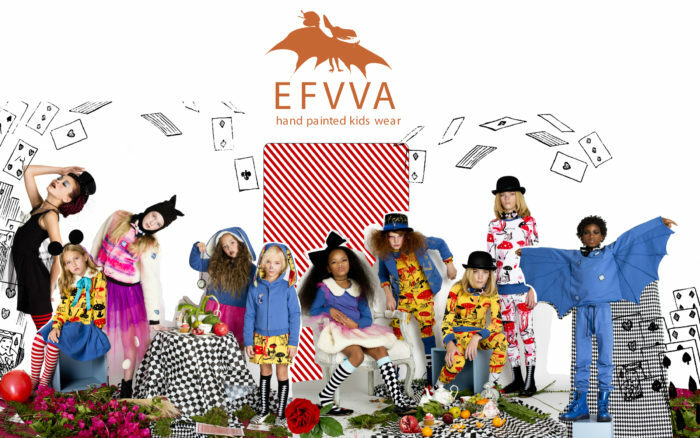 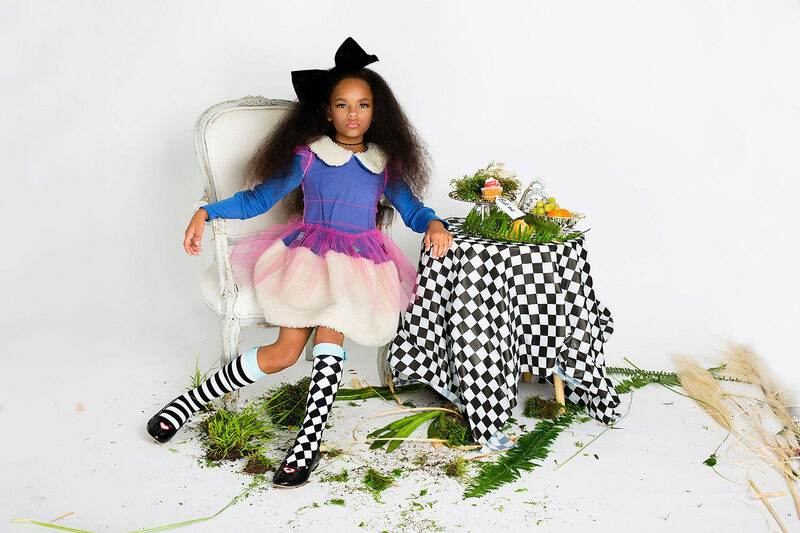 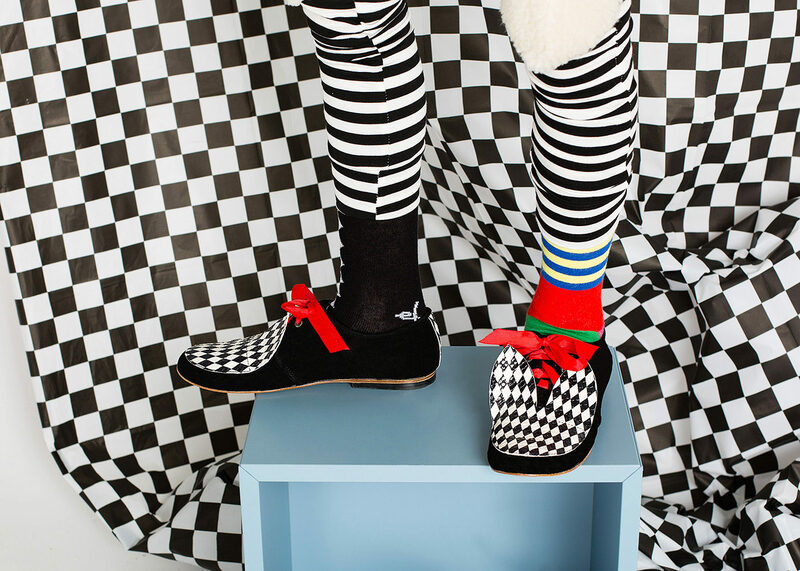 The FW 2018/19 collection by EFVVA is called Wonderland and was inspired by Lewis Carroll’s fairytale. 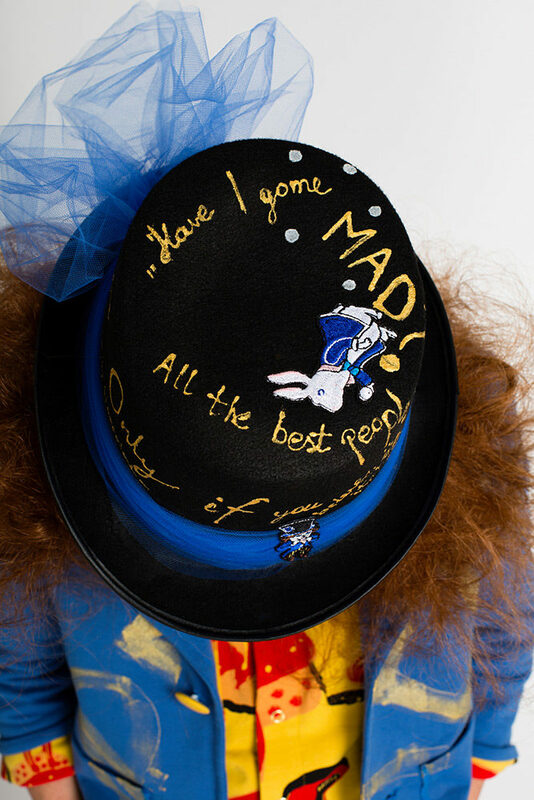 Here among magic everywhere you will meet characters as the Alice, Rabbit, Mad Hatter, Twins, Queen of Hearts, Bat Boy, Mouse and others. 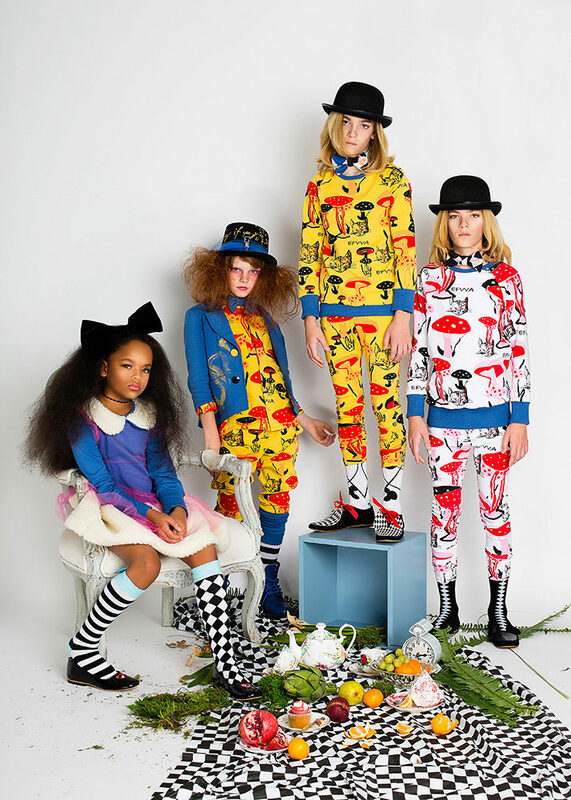 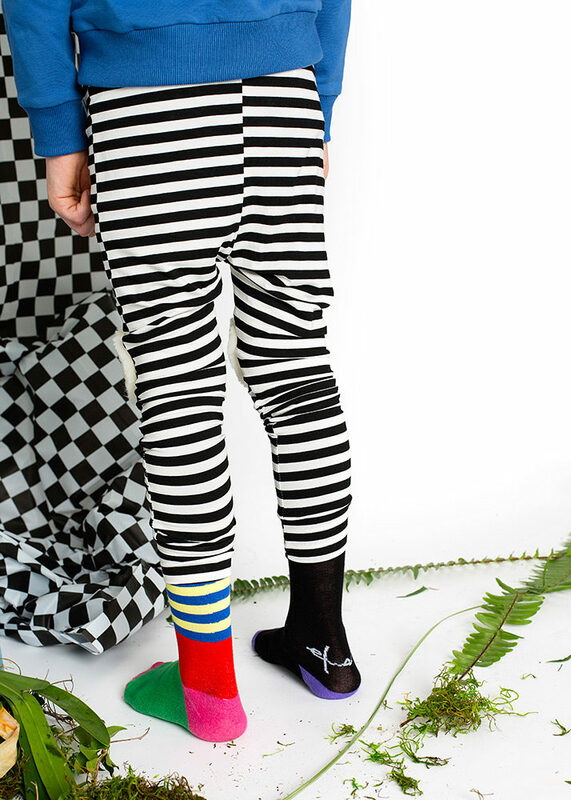 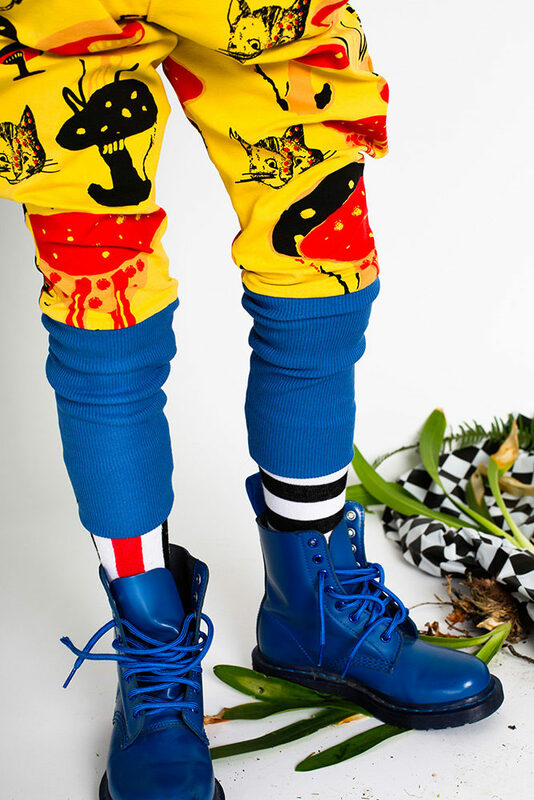 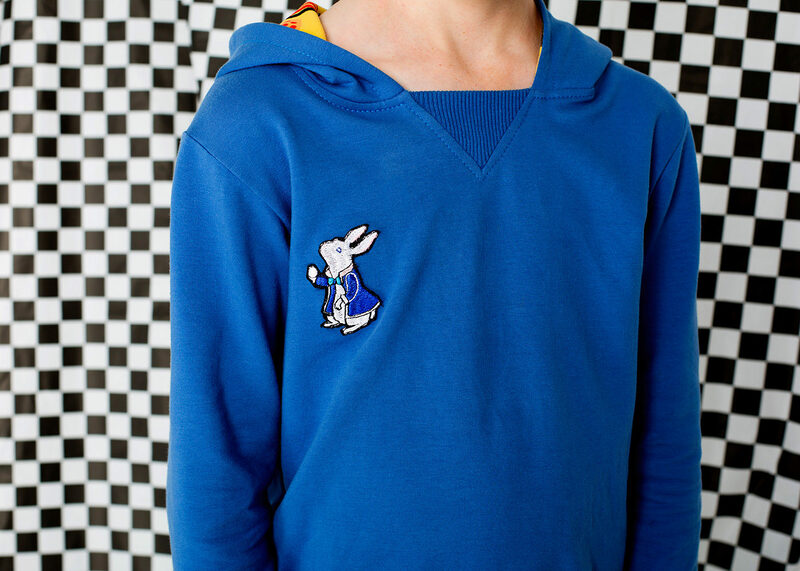 The collection is colourful and fun, perfect for formal occasions and everyday looks.